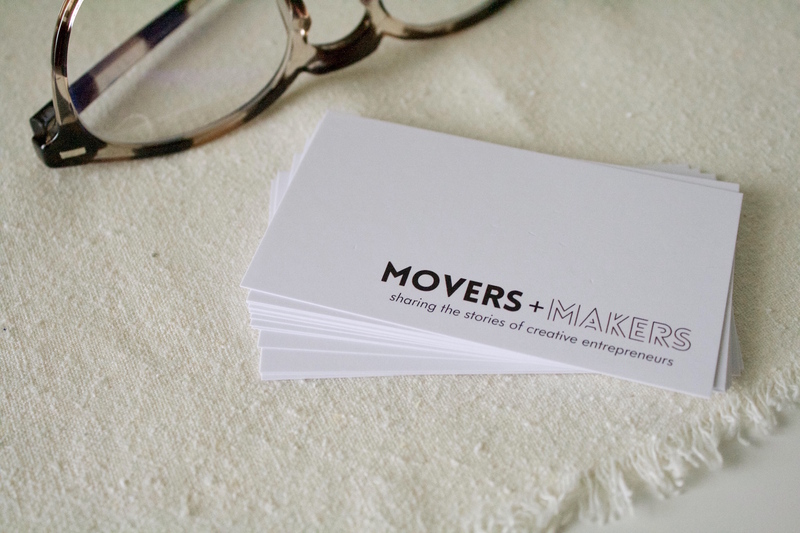 Our mission at MOVERS + MAKERS is to share the stories of creative entrepreneurs. While that has mainly taken shape in the form of interviews, we want to be able to feature stories that come directly from you. If you define yourself as an entrepreneur, creative, small business owner, or side hustler then we want to hear from you! Movers + Makers is looking for contributions for our Career and Lifestyle sections. We’re looking for stories that will discuss a direct experience, knowledge or tips on a specific topic, or a personal essay. Are you a freelancer with tried and true productivity tips? Are you an artist and open to sharing ideas on where to find inspiration? Do you have a small business and want to share why you chose to become an entrepreneur? We’re open to any stories that involve entrepreneurship, creativity, and life as a business owner. Shoot us an email at hello@themoversandmakers.com with your story idea and a little bit about you to get started!